If you like to experiment with unique dishes in the kitchen, you’ve probably thought about investing in some fancy kitchen gadgets. 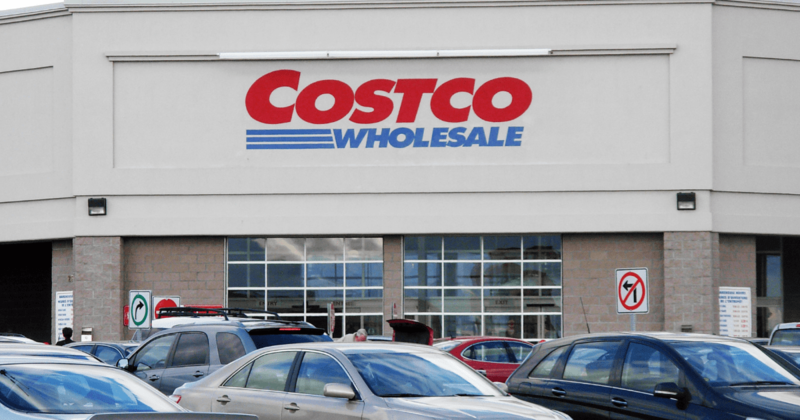 But buying lots of kitchen gadgets can quickly get expensive, and you may find the gadgets aren’t worth the investment. If you want to create unique dishes without breaking your budget, try using alternative kitchen gadgets. There are lots of common objects that can be used as alternatives to fancy kitchen gadgets. This includes many objects you probably already have lying around your house, like rubber bands, aluminum foil, and even dental floss! With a little creativity, an item that cost you a few dollars can become your new favorite kitchen appliance. It’s always fun to experiment with new kitchens in the dishes. With alternative gadgets, you don’t have to spend a ton of money on your unique creatives. 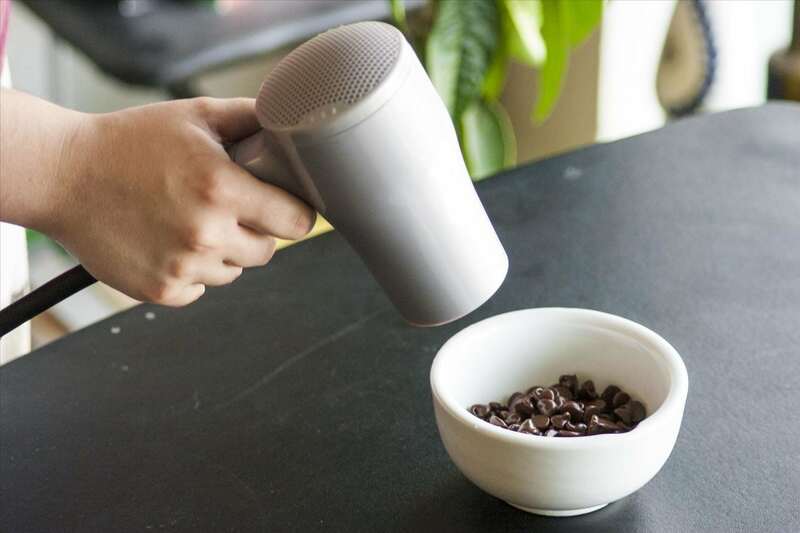 If you’re interested in trying some new techniques in your kitchen, here are 35 clever alternative kitchen gadgets. 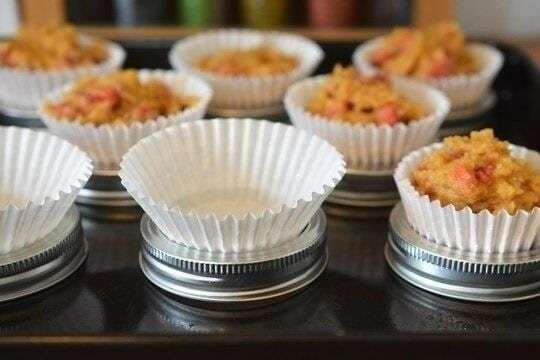 If you have a craving for freshly baked cupcakes but don’t have a cupcake pan, try using mason jar lids to stabilize your cupcakes. Take the center part out of the lids, and place your cupcakes in the rings. Just like that, you’ll have the perfect makeshift cupcake pan. If you’re in the mood to do some baking but can’t find your rolling pin, try using a wine bottle. 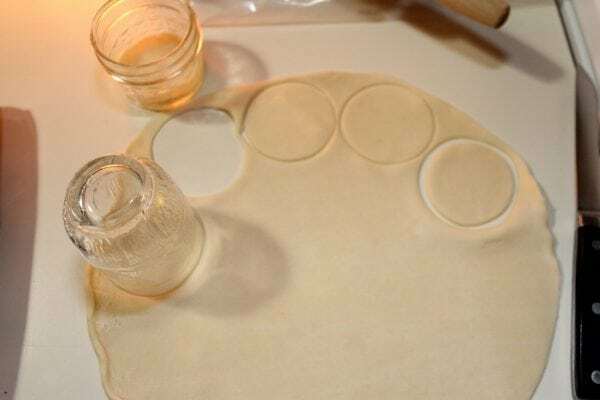 A full wine bottle is heavy and smooth, and when you roll it, you’ll be able to quickly flatten your dough. 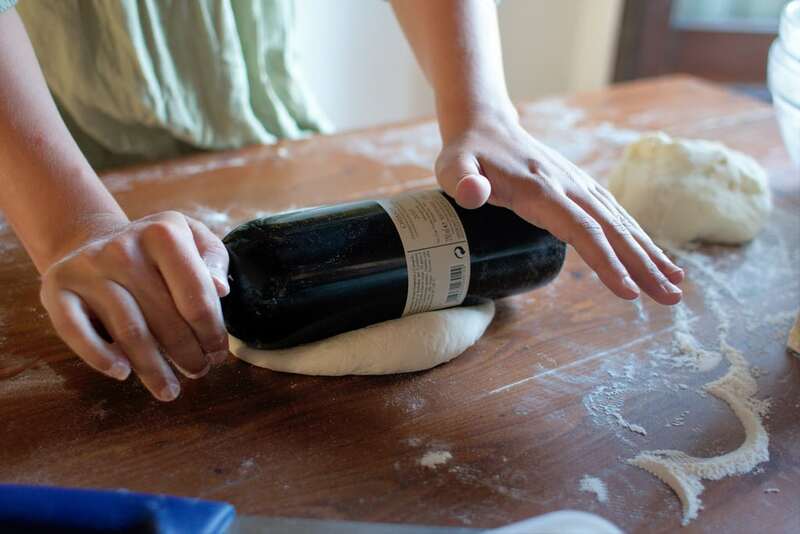 Using a wine bottle will make rolling out your dough a breeze! Everyone has experienced that moment where you struggle with a tough jar lid. Luckily, there are a few different ways to open jars using common household items, including rubber bands. Simply place the rubber band around the lid a few times and then twist. The lid should pop right off! Over time, knives will naturally get a bit duller. 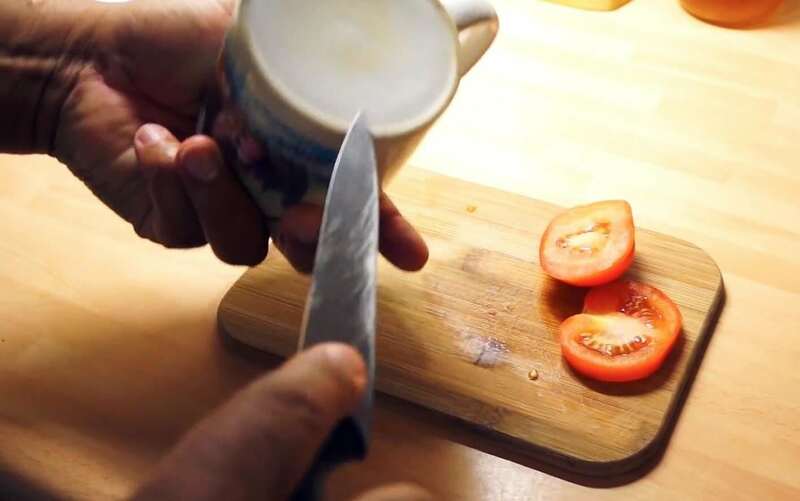 If you want to sharpen up your knife, try using the bottom of a ceramic bowl or mug. The ring at the bottom of the bowl or mug has a similar texture to most sharpening stones, making this the perfect alternative. If you want to melt chocolate, most recipes will tell you to use a double boiler. This isn’t something people commonly have in the kitchen, but luckily, it’s easy to make your own. 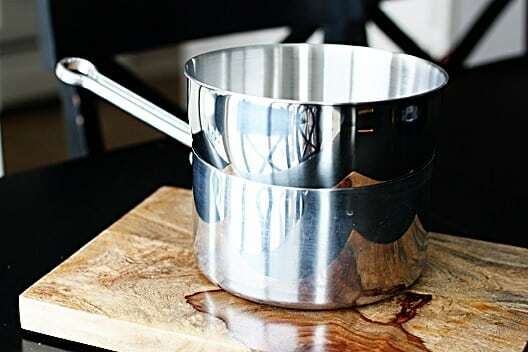 To create a homemade double boiler, place a heatproof mixing bowl inside a saucepan. Fill the saucepan with a couple inches of water, and just like that, you’ll have a double boiler. It’s always tough to get cookies that are perfect circles. If you’re looking for an easy way to shape cookies, try cutting them out with a drinking glass or a mason jar. Be sure to flour the glass before you start so the cookie batter doesn’t stick to it. Soon, you’ll have beautiful, perfectly uniform cookies! Looking for a way to melt chocolate without having to turn on the stove? Try using a hair dryer! Place the hair dryer about eight to ten inches above a bowl of chopped up chocolate. 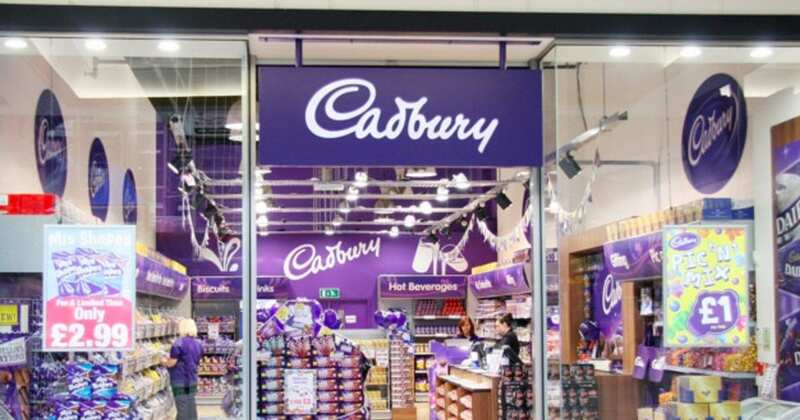 Then, turn the hair dryer on and point it down at the chocolate. As the chocolate melts, be sure to stir it around. Soon, you’ll have a bowl of tasty melted chocolate. If you’re an avid baker who often has to separate egg whites and yolks for recipes, you may have considered investing in an egg separator. But before you purchase one, try using a slotted spoon. 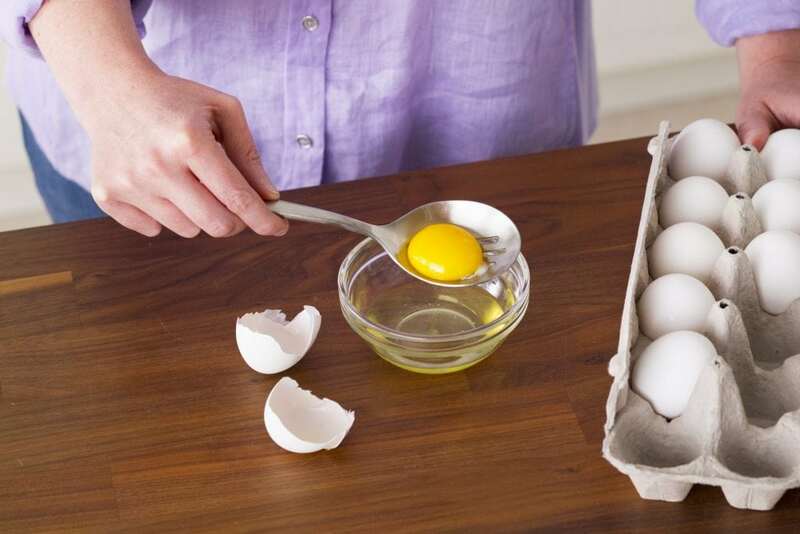 Crack your egg into the spoon and hold it over a bowl. The egg whites will drip into the bowl, leaving you with a perfectly separated egg. Often, root vegetables are very dirty when you buy them. 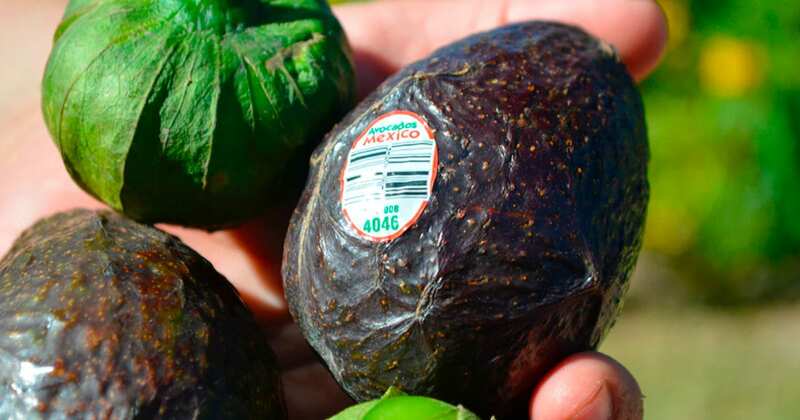 If you’re having trouble getting all the dirt off your veggies, try using a loofa. A loofa will make cleaning your vegetables a breeze. If you want to pit cherries but don’t have a cherry pitter, there are a few good options for you. A funnel works very well—place the funnel upside down, put the cherry on top, and press down. 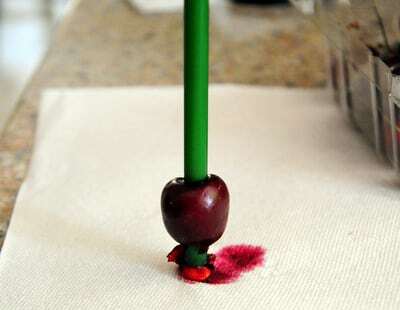 A thick straw is also a great way to pit a cherry. With these household goods, pitting a cherry is easy as can be. When a bag of chips is left open, it can quickly get stale. That’s why many people use chip clips to keep their chips fresh for days. 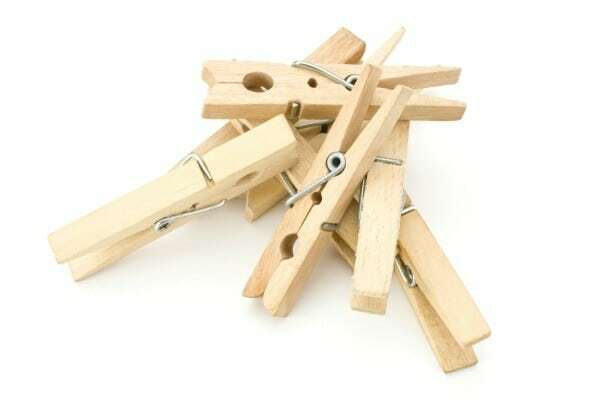 But if you don’t have any chip clips, clothespins will work just as well. Roll the top of your bag up tight, put the clip on, and your chips will stay nice and crispy. 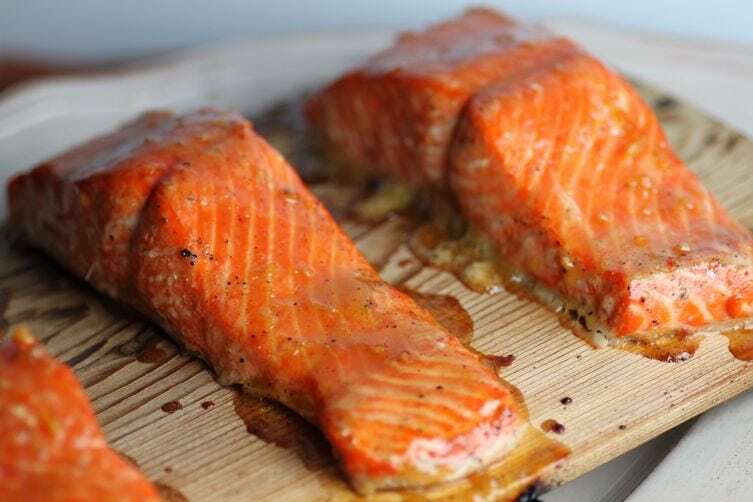 When you roast fish on a cedar or hickory plank, the fish will get a delicious smoky flavor. If you buy a plank from a kitchen door, it can cost you $50 or more. But a plank of wood from the hardware store will only cost you a few dollars, and it will give you the same flavor. The hardware store board may warp in the oven, but since it’s so inexpensive, you can always get another one! 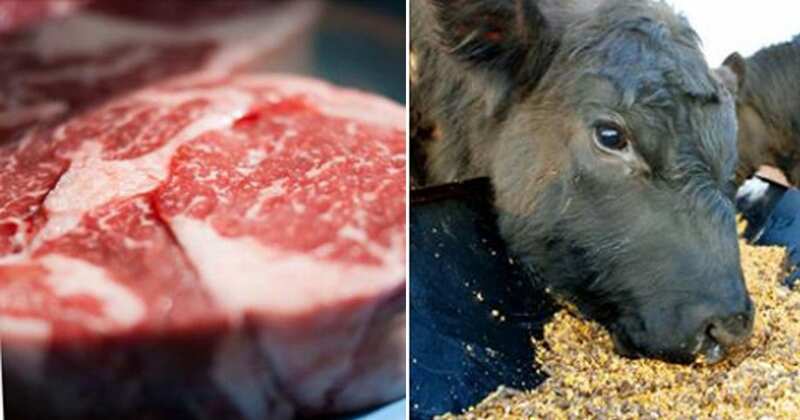 Don’t have a meat tenderizer? Don’t worry! 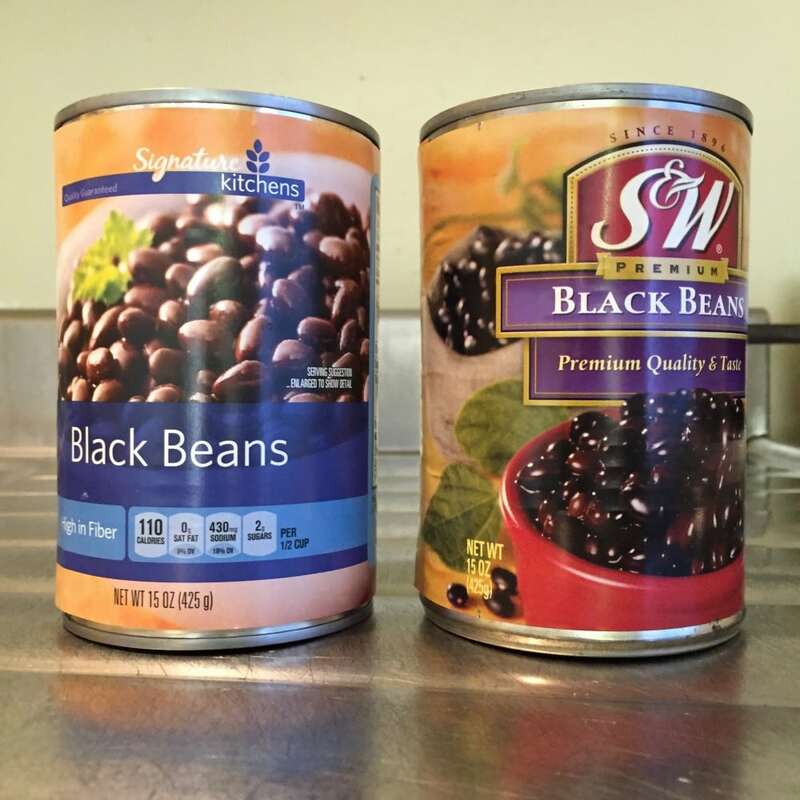 A heavy can of beans will work perfectly in a pinch. Be sure to wrap plastic wrap around the can first. Then, you can start pounding away. 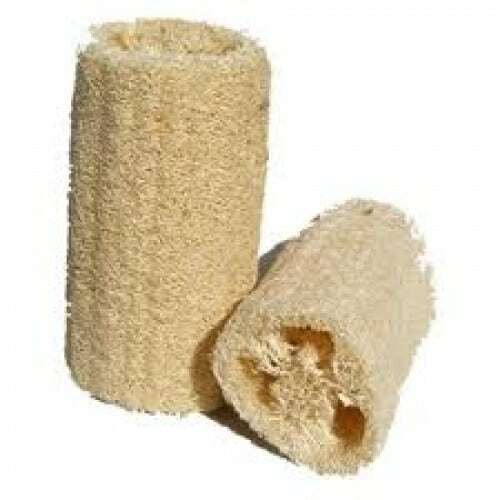 A cheesecloth isn’t something most people typically have around their house, but most people do have a pair or two of pantyhose. 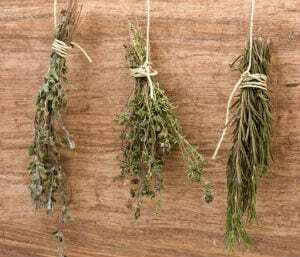 Pantyhose will work just as well if you’re looking to create pouches for your herbs or strain homemade cheese. Cut the pantyhose in the shape you need, and they’ll be all ready to go! Herb shears are definitely a one-purpose type of kitchen utensil. Instead of investing in these shears, try using a pizza cutter. Place the herbs on a cutting board and roll your pizza cutter over them. 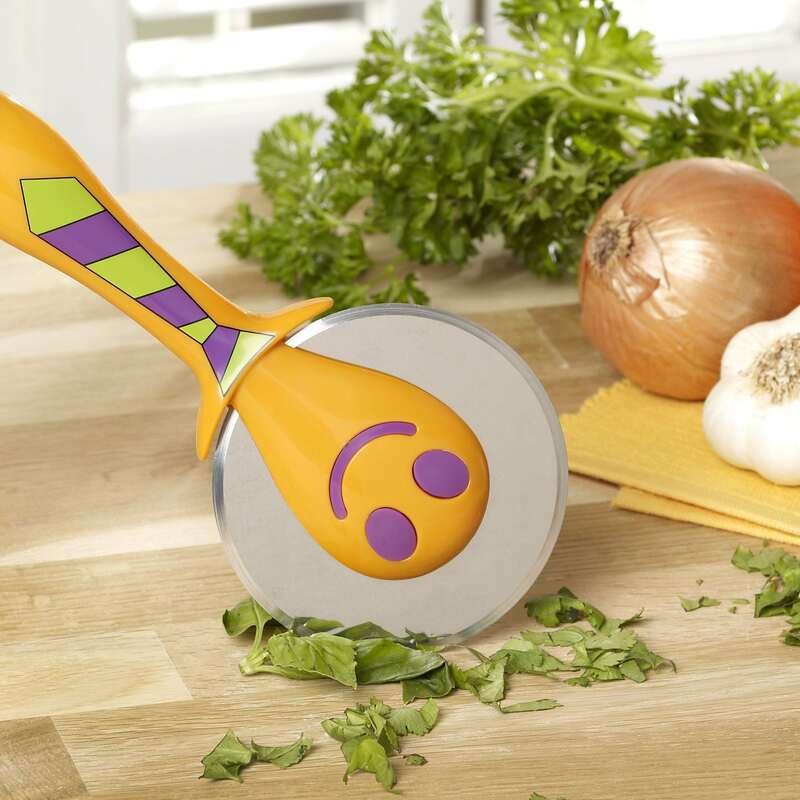 Soon, you’ll have perfectly cut herbs! A flour sifter is one of those tools most bakers have, but a lot of home cooks won’t have one in their kitchen. 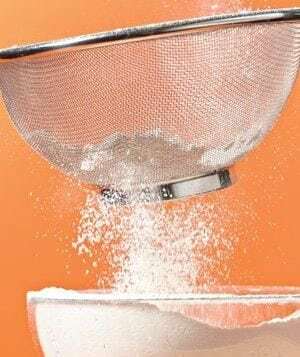 If the recipe you’re baking says to use a flour sifter, trying using a colander instead. Gently tap it against the side of the bowl, and the colander will release the perfect amount of flour. Do you have a craving for bacon but don’t own a roasting rack? Try making your own rack out of tinfoil! Simply crimp the tinfoil, creating ridges. Then place your bacon horizontally across the rack and pop it into the oven. Soon, you’ll have perfectly crisp bacon. If you’re having trouble getting the lid off a jar, a silicone or rubber oven mitt is just what you need. The oven mitt will help you grip the lid, making it much easier to pop off. With an oven mitt, opening a jar is easy as can be! Struggling to get the bones out of your fish? Try using some simple needle-nose piers from the hardware store! 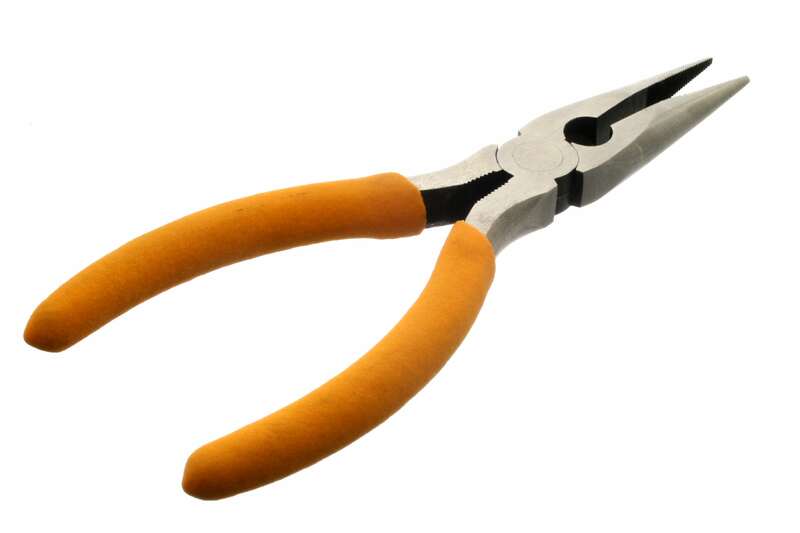 These pliers will work just as well as ones from high-end kitchen stores, and they’ll cost you much less. Trying to open a bottle but can’t find your bottle opener? 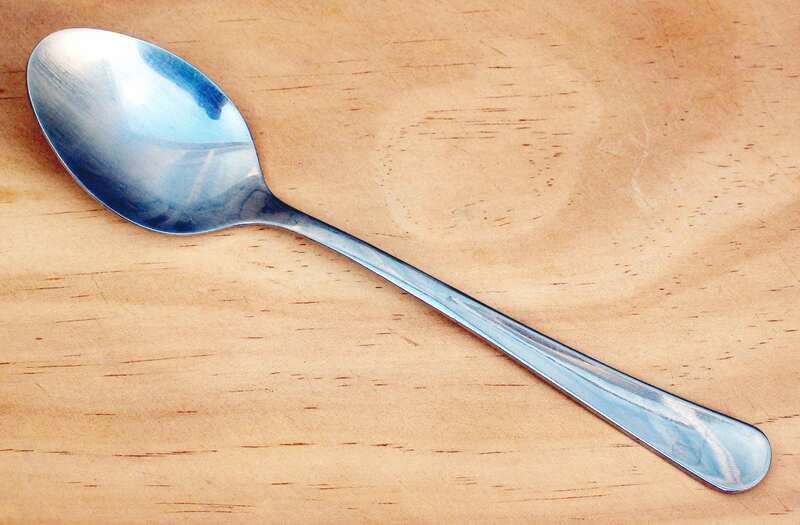 A spoon will do the trick! Place the end of the spoon under the bottle cap. Hold the bottle tightly, and push up. The cap should pop right off. If you love baking, you may be thinking about investing in some fancy gadgets, including pastry brushes. But before you buy those pastry brushes, try using a toothbrush instead. 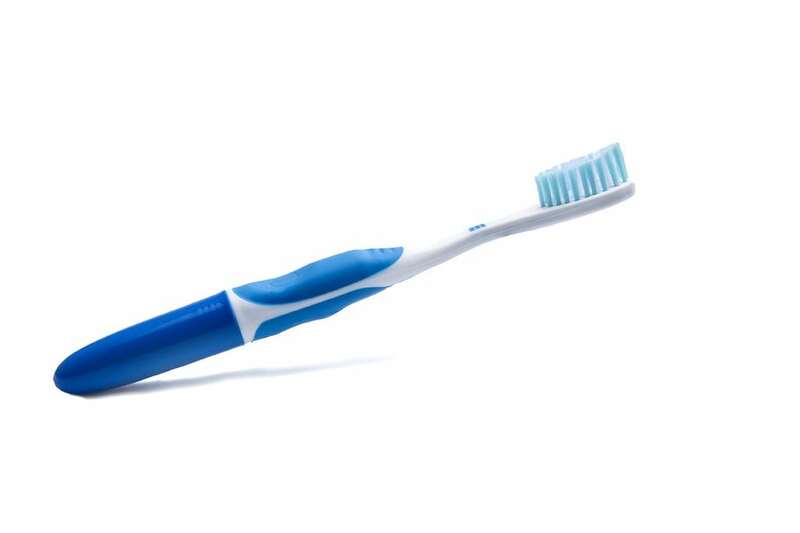 A simple, unused toothbrush will work just as well as any pastry brush! Can’t find your cooling rack? 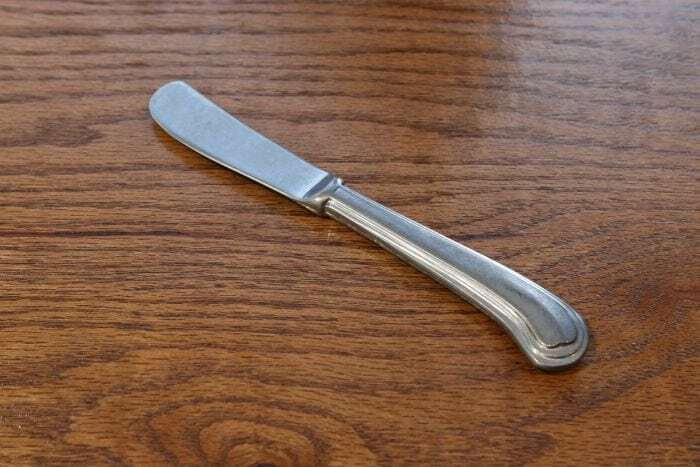 Try using butter knives! Place four knives in a row on your counter. Then, place your hot baking sheet on top of the knives. The knives will keep the sheet from scorching your counter. If you’re looking to hollow out some strawberries, don’t feel like you have to invest in an expensive huller. A grapefruit spoon will work just as well! 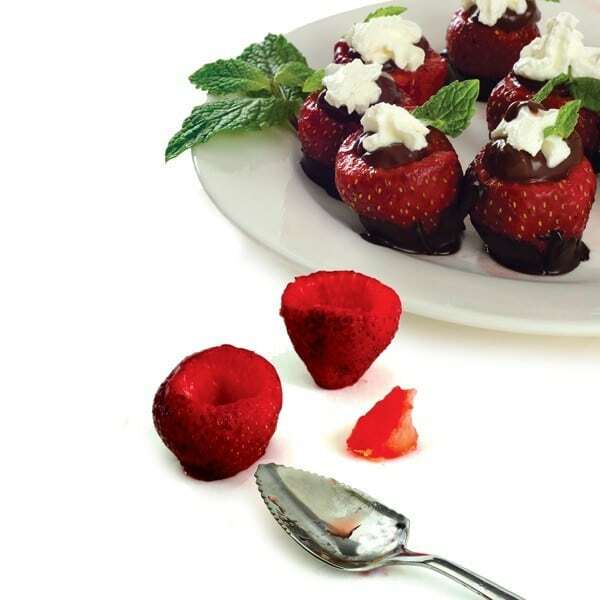 The spoon’s serrated edges make it easy to cut into the strawberries. 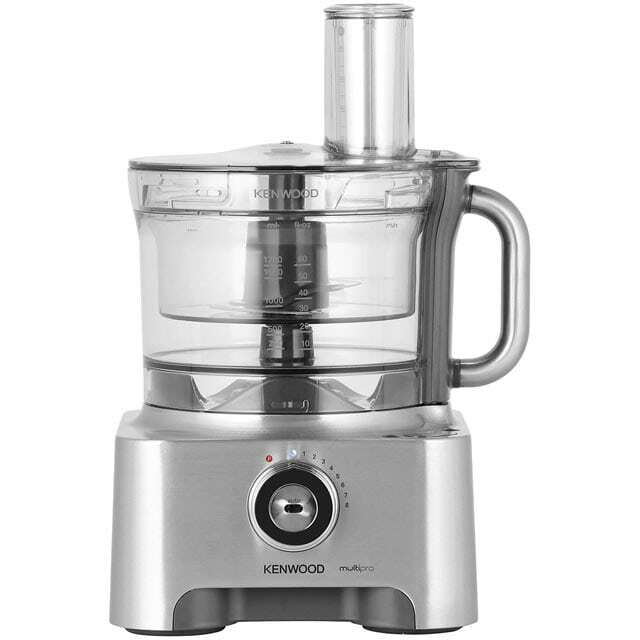 Looking for a great way to cut soft cheese or cookie dough? 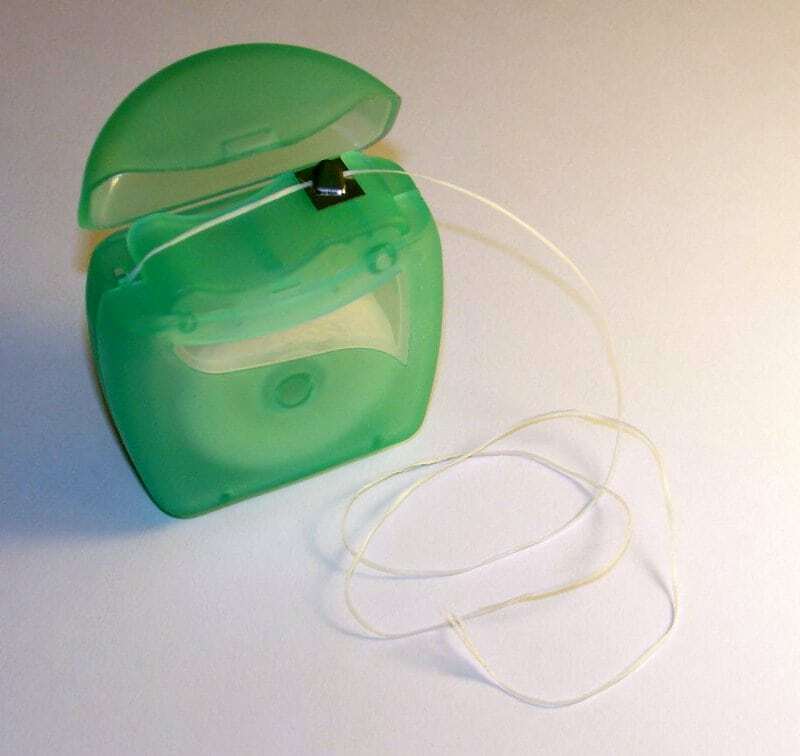 Try using some unflavored dental floss! The floss will cut right through these soft foods, creating perfect, even pieces. Don’t have a cheese grater? Try using a food processor instead. Spray the sides of your food processor with non-stick spray, and then dice up a block of cheese. Place the diced cheese inside the food processor and pulse it for a few seconds. Then, you’ll have some finely shredded cheese that’s perfect for pizzas, quesadillas, and more. 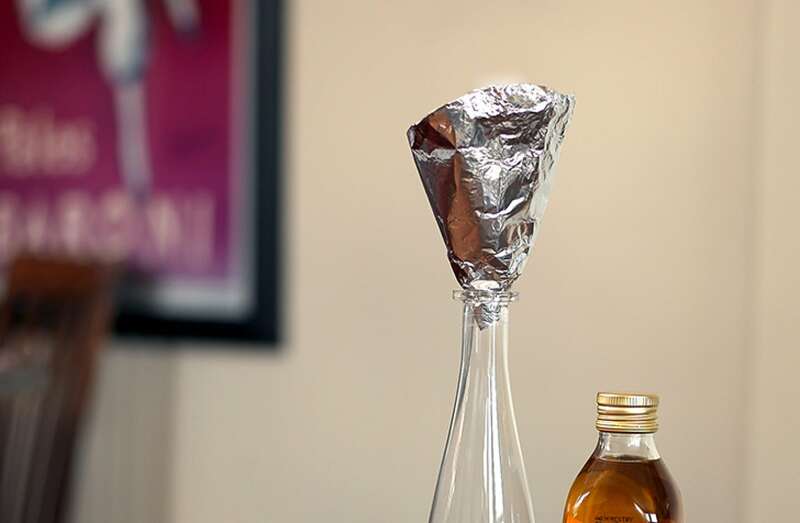 If you’re in need of a funnel but can’t seem to find one anywhere, try making one out of aluminum foil. Simply shape the aluminum foil and place it into the bottle you’re trying to fill. Aluminum foil is easy to work with and very adjustable, making it the perfect choice for all your funnel needs. 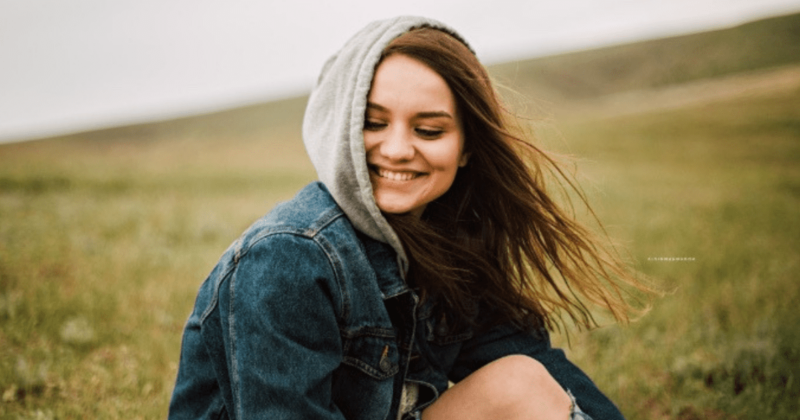 A waffle iron sounds like a one-use type of kitchen gadget, but there are actually lots of different ways you can use it! A waffle iron will make delicious, perfectly toasted quesadillas. It’s also great for making paninis. A waffle iron is a versatile kitchen gadget, making it worth the investment! Many garlic fans think they should buy a garlic press to mince their garlic, but a knife works just as well. Simply press down on the garlic clove with the flat side of the knife. 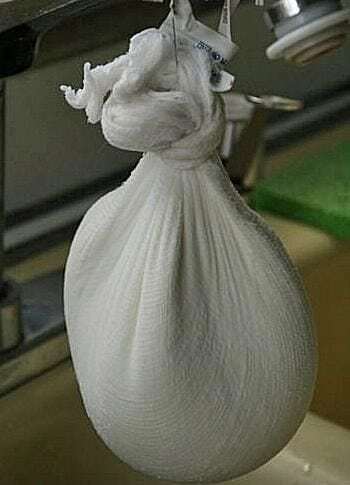 Just like that, you’ll have freshly pressed garlic! Looking for an easy way to squeeze the juice from lemons and limes? Cut your lime or lemon in half, place the half between a pair of tongs, and clamp down into a bowl. Soon, you’ll have a bowl full of fresh lemon or lime juice! Don’t have a whisk? Try using two forks instead. To make the perfect whisk, take two forks with similar-sized tines and handles. 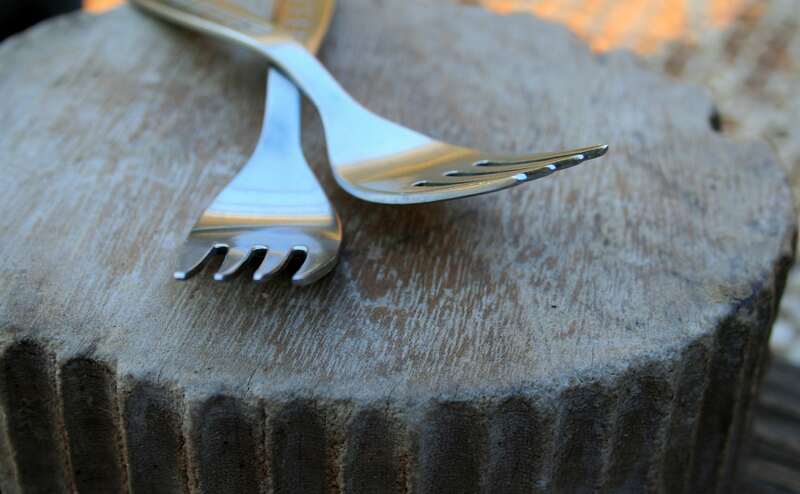 Place the forks on top of each other so their tines overlap. Then, place a paper towel between the two handles to create the space necessary to aerate your batter. Just like that, you’ll have a great whisk! For a cute addition to your table, try using cookie cutters to hold your napkins. You can use simple circular cookie cutters, or you can use shaped ones for a fun addition to your guests’ plates. 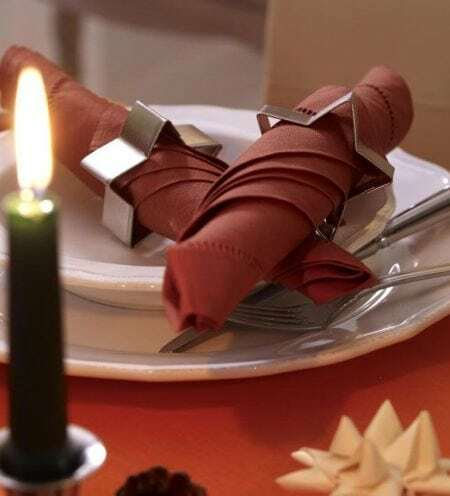 Cookie cutter napkin rings are a versatile and easy way to add something special to your table! 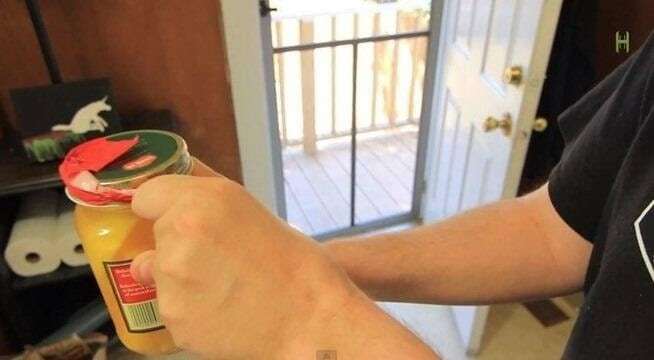 Struggling with a tough-to-open jar? Try using duct tape! Place a piece of duct tape over half the lid. Then, pull the duct tape, and the lid should pop right off. If you don’t have any baker’s twine in your kitchen, don’t worry! Simple cotton string will work just as well. You can use this string to truss chickens, tie together herbs, and much more. Can’t find your colander? Try using an aluminum pie tin instead! Poke holes into the bottle of the tin, and you’ll have the perfect makeshift colander. 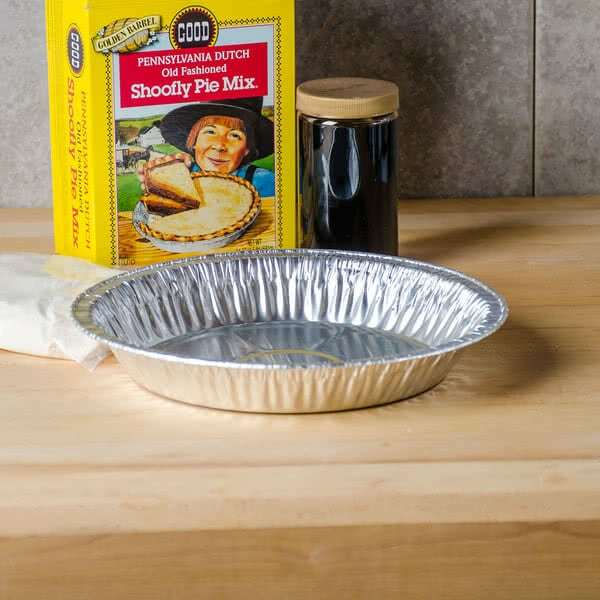 If you don’t have an aluminum pie tin, you can also use aluminum foil. Poke holes in the foil and place it over a pan, and then pour your pasta in. Looking for a way to separate eggs without the mess? Try using a water bottle. 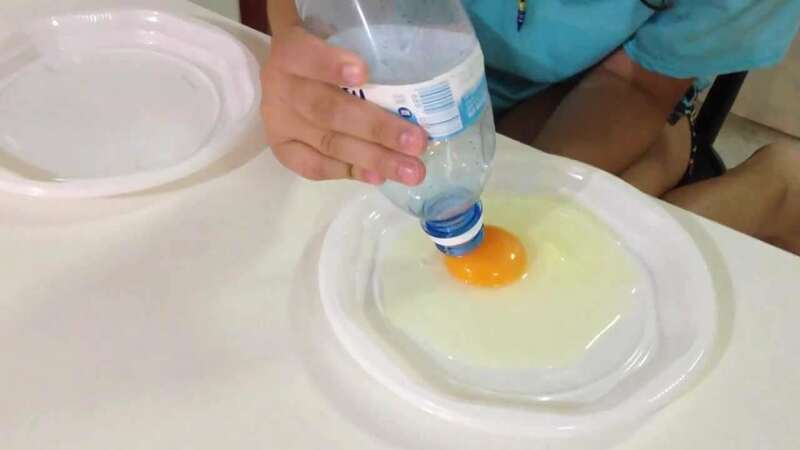 Crack an egg onto a plate, and then take an empty water bottle and place it over the yolk. 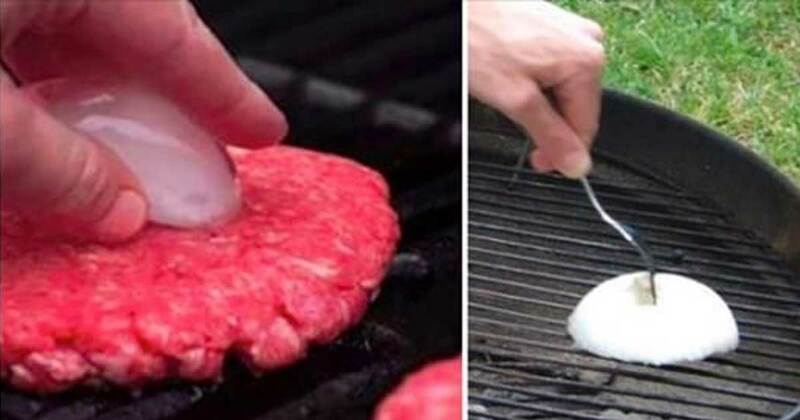 Squeeze the bottle, and the yolk should be sucked right into the bottle. Place the yolk in a bowl, and you’ll be ready to go! 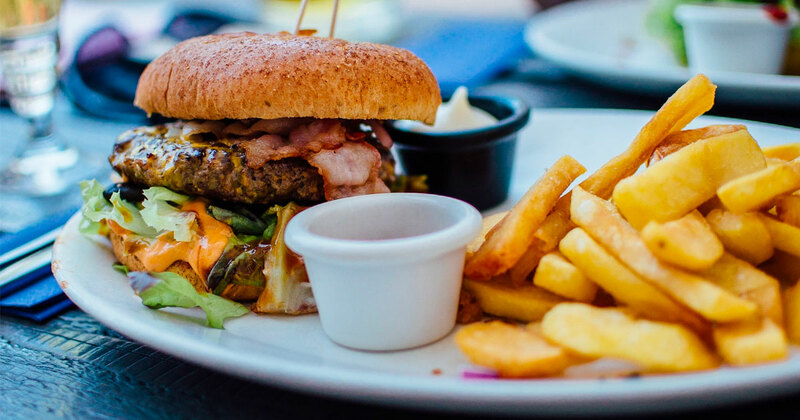 Experimenting with new recipes in the kitchen is always fun, and it doesn’t have to cost too much. Which these budget versions of fancy kitchen gadgets, creating new dishes is a breeze! Grab your aluminum foil, water bottles, and utensils, and enjoy cooking your unique dishes! 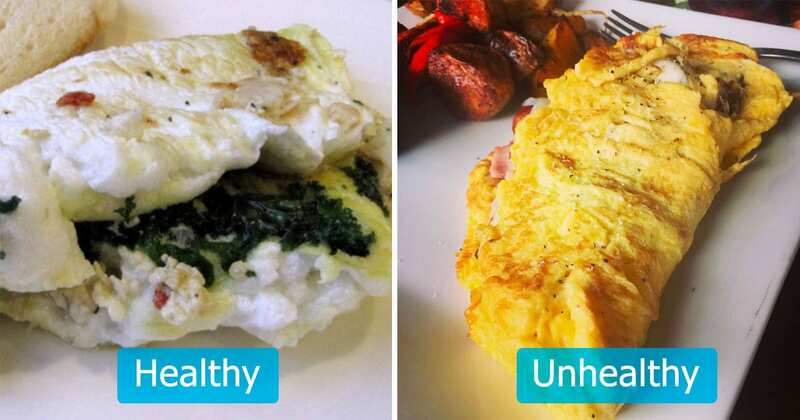 These 15 Egg Myths Have Been Well And Truly Busted!